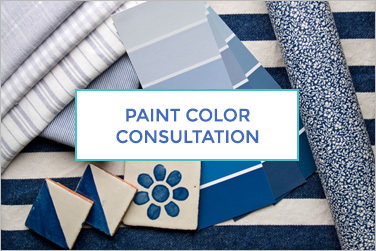 In this in-home consultation, Paint color advice and emotional connection points in each space, because your home should make you happy. 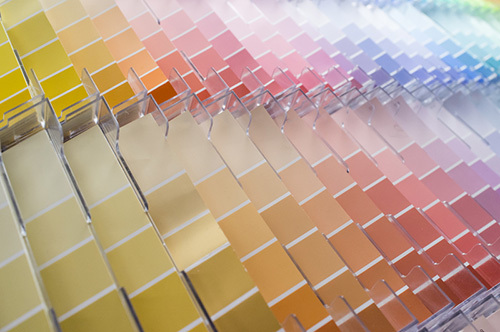 If you’re getting your home ready to sell I’ll also give you suggestions on paint colors that new home buyers will love. 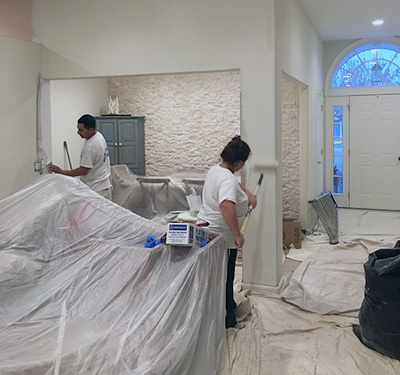 PAINT: Ricagno Painting uses high-quality paint from Sherwin-Williams and Benjamin Moore that feature latest colors in interior and exterior paints for all your design needs. 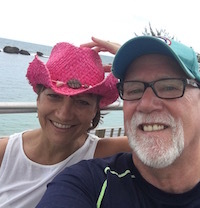 Karen has been in the interior/exterior painting business since 1995, Karen also enjoys working with her customers individual needs and is happy to help with staging, redesign, paint color selections. We will assess the job and provide a written, detailed bid for our services. If the bid is acceptable, you will sign the bid and return paperwork, with one third deposit. Prep work and painting will be then be scheduled. Interior painting: Move furniture as necessary and cover all areas to be kept clean, such as carpet, furniture, etc. 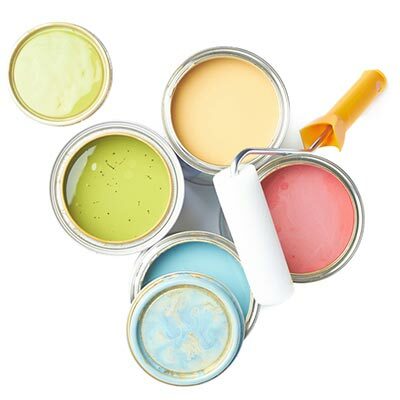 Exterior painting: Drop cloths and plastic sheeting will be used to cover plants, shrubs, etc. Feeling overwhelmed with preparing your home to sell? 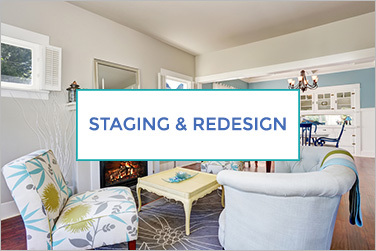 This staging service is all about rolling up our sleeves, following the detailed Staging Report and working together to start staging the main areas of the home right away. You won’t believe the difference a few hours make just using what you already own! 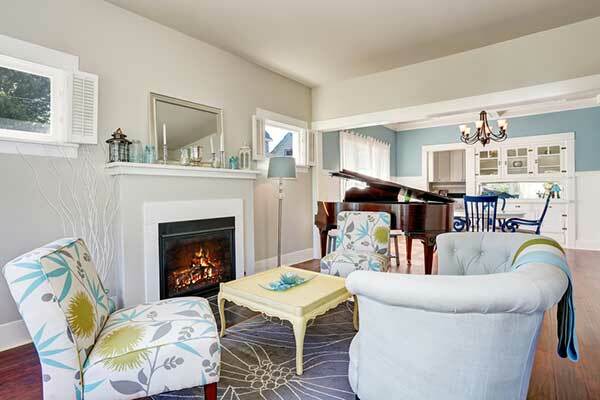 You will walk away with beautiful "after" photos of your staged rooms! This is also a critical service when professional MLS photos are taken because we style each space for maximum photo impact! Selling your home -If you are planning to sell your home and would like recommendations on how to stage your home for sale we can help with that too,! Downsizing - If you’re downsizing, decluttering, or would like to update your current space we can discuss how together we can get a professional, finished appearance that you will love. 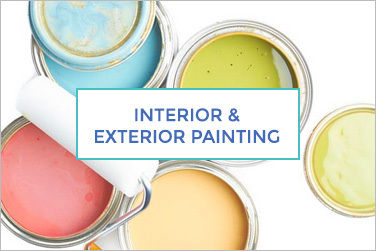 Interior Painting -We will assess the job and provide a written, detailed bid for our services. If the bid is acceptable, you will sign the bid and return paperwork, with one third deposit. Prep work and painting will be then be scheduled. I’ll help update and freshen up your rooms to make them beautiful on a budget. We will use what you have, we’ll highlight the positives in each room while adding accessories to complete the new look. We help you maximize what you have to freshen up your house. Often, moving a few pieces around and changing your accessories can create a whole new look. Fall in love with your home again! I love to shop for accessories, my clients say I have a great eye for inexpensive design. Together we’ll create a budget and shop for those accessories mirrors, lamps, wall art that will complement your new paint colors. I’m an expert in sourcing the best items at the most reasonable prices! Karen Ricagno is the owner of HappyHouze and Ricagno Painting Company LLC. Karen is a certified professional stager & paint color expert who specializes in, beach home rental re-design, home staging for active adults, decluttering and downsizing, furniture placement, home accessory shopping, interior and exterior painting, wallpaper removal, power washing and more. We have been serving Montgomery County, Rockville, Silver Spring, Olney, Gaithersburg, Germantown & Bethesda in Maryland, and Sussex County, Lewes Beach, Rehoboth, Bethany, Fenwick Island in Delaware.